Ask Irma Hits the Airways! 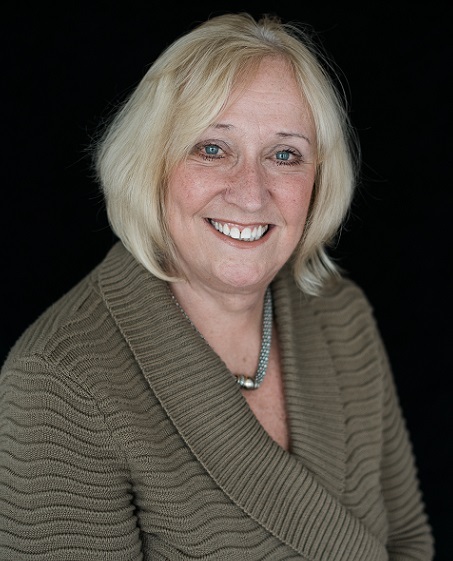 Irma Toce, Londonderry on the Tred Avon CEO and author of the monthly column, “Ask Irma,” will begin a question and answer segment on WCEI Radio next week. Following the tremendous response to the “Ask Irma” column appearing in the Talbot Spy, “Ask Irma” will now be airing on WCEI Radio across the Mid-Shore beginning next week. Starting on Monday, April 30th, Irma Toce, Londonderry CEO, will respond to listener questions on issues related to aging on WCEI. The segment will air on Monday morning, Wednesday at lunch and on Friday afternoon. Submissions may be sent to askirma@londonderrytredavon.com. All questions will be answered anonymously and in confidence. Toce has been Londonderry’s CEO since 2014. Under her leadership, Londonderry has reached capacity and is currently expanding its facilities to accommodate additional demand for residences and recreational amenities. Listen live at 96.7FM or online at www.forevermidshore.com. Londonderry on the Tred Avon is an intimate residential cooperative community for adults ages 62 and over, offering a variety of housing options from convenient apartments to spacious cottages among 29 acres, including 1500 feet of waterfront shoreline. For more information, click here.